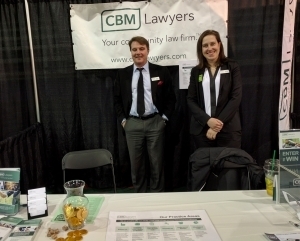 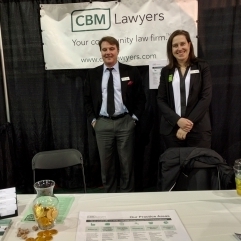 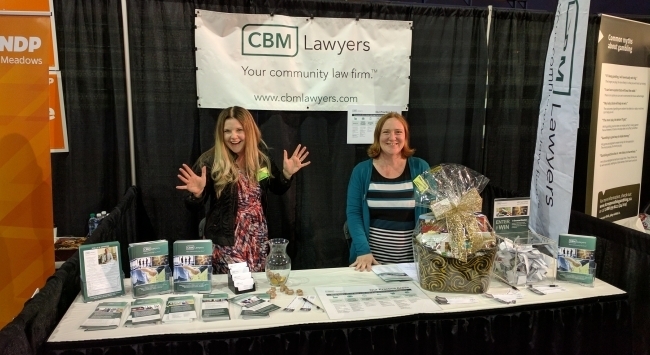 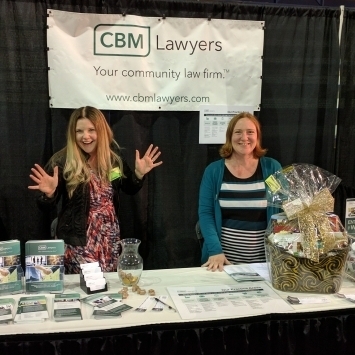 As an active and engaged member of the Maple Ridge community, CBM Lawyers was proud to host a booth at the 2017 Ridge Meadows Home Show held May 5th to 7th. 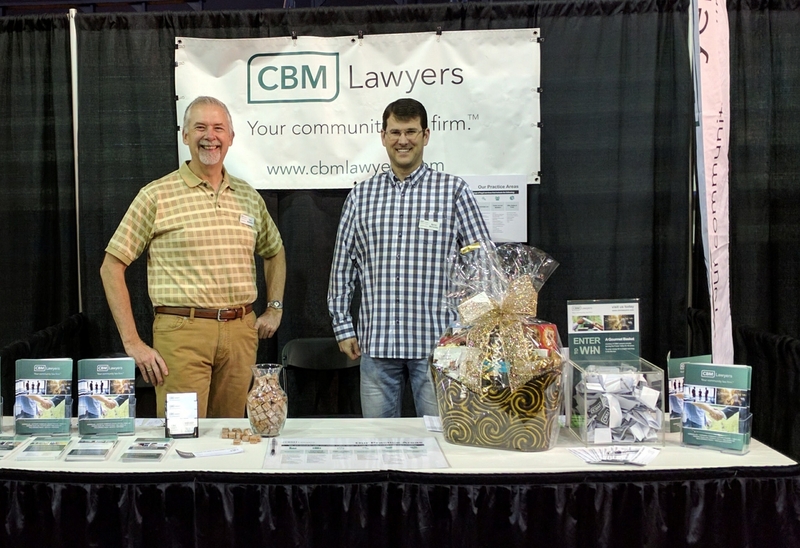 This annual event is dedicated to celebrating home and family, and is one of the largest community events in the region. 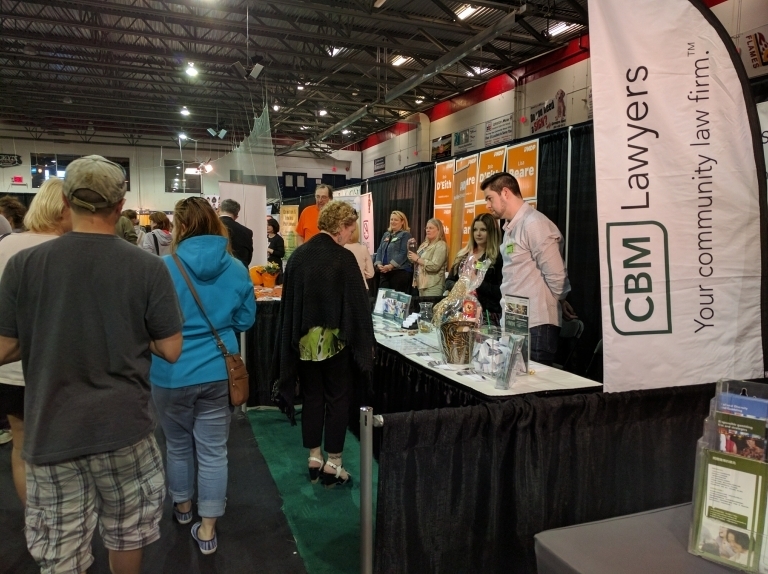 We here at CBM wish to thank all of you that took the time to stop and talk to us during the home show and all of you that attended. 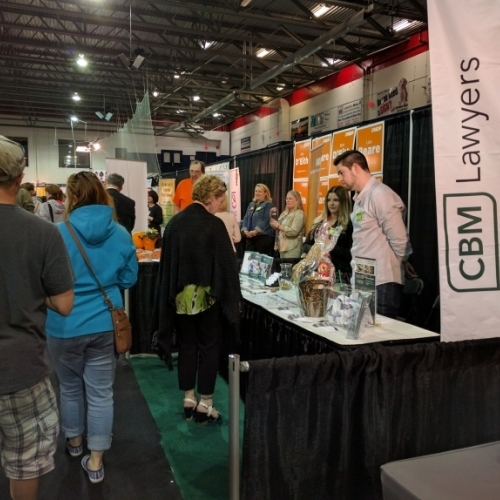 We also extend our thanks and appreciation to all the volunteers, hardworking folks, and co-sponsors that helped make this event the success that it was. 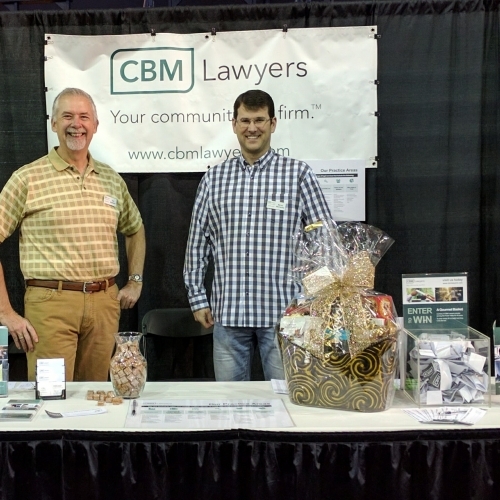 A special congratulations to Stephen T. who won a gourmet gift basket, compliments of all of us here at CBM Lawyers!